This two channel marine AIS receiver works great with OpenCPN, OpenPlotter, Kplex and other software that accepts serial data input. dAISy is also well suited for reporting local ship traffic to services like MarineTraffic, AISHub or MyShipTracking. 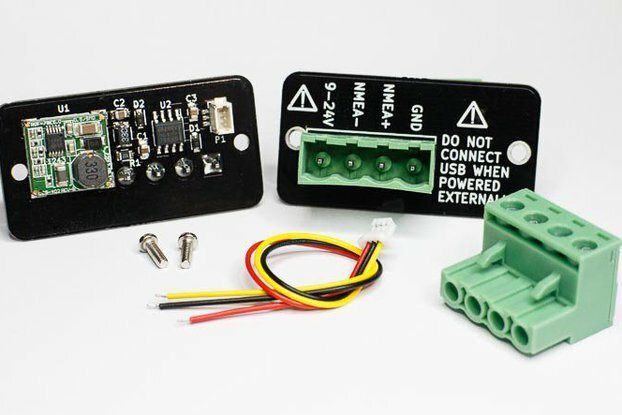 Also check out our single channel AIS Receiver with USB connectivity. Several of our customers built chart plotters based on Raspberry Pi, OpenCPN and dAISy. A detailed step-by-step recipe can be found here. 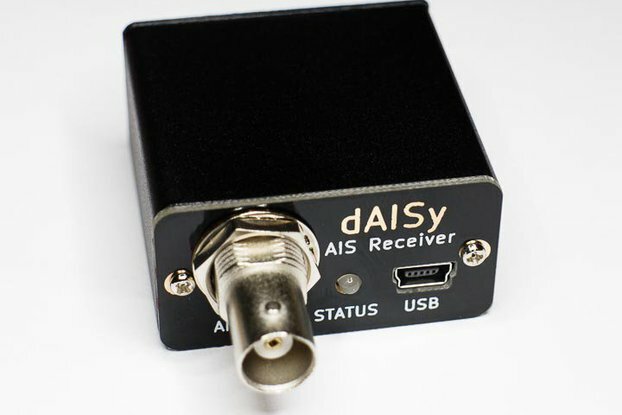 The dAISy HAT is well suited to report nearby ship traffic to AIS tracking websites and services like MarineTraffic, FleetMon, AISHub, Pocket Mariner or MyShiptracking. The easiest approach is to use dAISy with Kplex. Kplex is a NMEA-0183 Multiplexer which allows to feed the AIS data stream to multiple targets, including services like MarineTraffic and AISHub. With our open source work, we pioneered a new category of AIS receivers designed around the SiLabs EZRadioPro single chip radio IC. This architecture is instrumental for the very low price, small form factor and low power consumption. The trade-offs are longer acquisition time, lower sensitivity and less range than some traditional AIS receivers. dAISy is professionally manufactured in the USA. We offer a 12 month warranty on the product (excluding physical or water damage). Please contact us if dAISy prematurely fails or if you encounter any other technical issues. We ship with USPS First Class or Priority Mail. International delivery is very reliable, however end-to-end tracking is only available for a few countries. Please contact us if you have special shipping requirements. We also offer international shipping with DHL for US$30 to US$120 depending on your location. Please contact us for a quote if interested. I use the dAISY hat on a raspberry pi 3 with openCPN. I was pleased with the setup and got very prompt help from Adrian when I had a problem. (My own fault). Delivery was good, my only complaint is the extra £18 I had to pay UK customs for the importation. 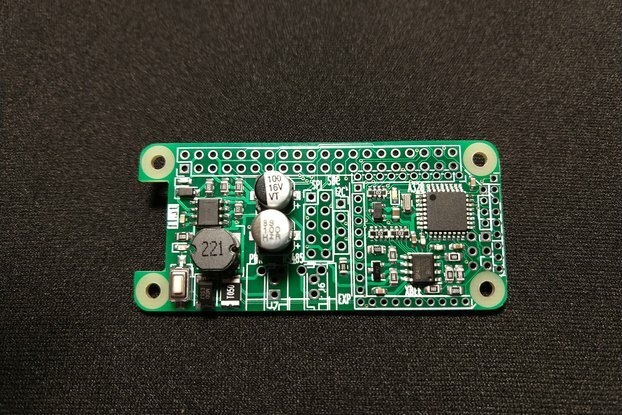 I am a marine roboticist and we have used this board to build portable AIS receivers (powerbank + raspberry pi 0 w) that we can bring with us on small vessels / vans to help us monitoring traffic around autonomous underwater vehicles. A fantastic little device. Worked straight away. Every now and then I get really surprised by technology and what we have achieved in the last few years. Not only miniaturization but also signal noise ratio and sensitivity have improved dramatically. I recommend this device to everyone with an interest in AIS, especially if you are a sailor! 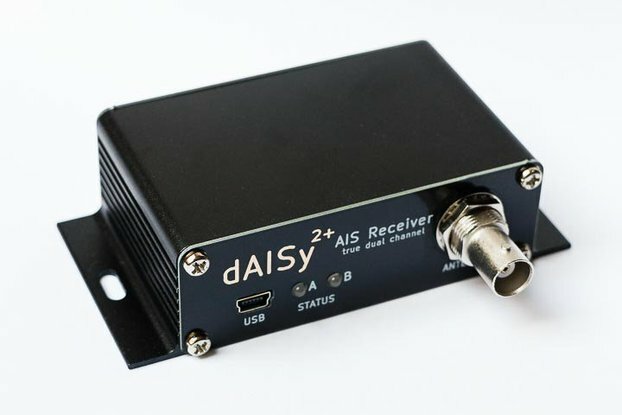 I have been using the dAISy HAT on a RPi 3 out on the Chesapeake over the past few weekends. It is working very well, consistently acquiring tracks on commercial traffic outside 16NM on a 50’ mast and our existing VHF antenna. The instructions were great and it was easy to set-up on the Pi, and works well with OpenCPN. Fantastic product! I've deployed my third dAISy, two HAT's and one USB. The performace is pretty damn good, it often exceeds the performance of my Digital Yacht AISNet receiver. I have two sites 50m apart streaming data into marinetraffic.com both use similar Pacific Aerials antenna and feedline. My dAISy USB with RS-422 kit is mounted atop a 95m mast, solar and lithium battery powered with data output via a 20mW 433MHz link. The dAISy's been running over a year now and shows stable sensitivity. Install was easy, Works with opencpn in one go. Received the Daisyhat just today. Took about 5 minutes to install. Nothing complicated. Bought it just for fun and maybe start a low power receiving station. But as I live about 5 km from sea reception is a worry. I have a PC setup with an Airspy and receive lots of ships in our harbour Scheveningen (25+) and a few from Rotterdam Harbour. On the raspberry now just 4 objects, two offshore stations (Racon bouy and platform) and two onshore stations (base station Scheveningen and coast guard Den Helder about 103 km? ), but in between no ships. Think I need to upgrade my antenna for a Raspberry daisyhat system or move closer to the sea. With a suitable VHF antenna, 5 km over built-up but flat terrain should be doable. I will reach out through email for further discussion. PS: Likely, the distant targets you received were repeated by your local base station. Says it all really - I'm happy. Happy enough to buy another two. Perfect solution for AIS Base Station development - low power consumption, no wire spaghetti in the box. Tested against a commercial AIS receiver and seems to have performed equally in a low signal environment. 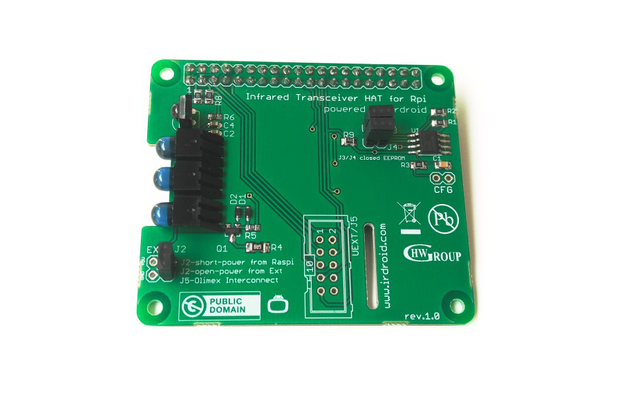 This works great with or without a Raspberry Pi and I currently have mine mounted with a NEO-8N GPS module with the output going to an RS-422 converter and sent to my chartplotter as well as to a Bluetooth module. I can receive traffic about 7 miles up and down steam on the Upper Mississippi which gives me plenty of warning a barge is coming so I can plan my fishing accordingly. My Lowrance finder gives me all the relevant info on the tug pushing the barges including distance, speed and estimated time to when it will pass by my boat. It also works with my Windows tablet running OpenCPN. Installed the dAISy HAT on Raspberry Pi 3. The RPi is configured as a wireless server using Kplex. 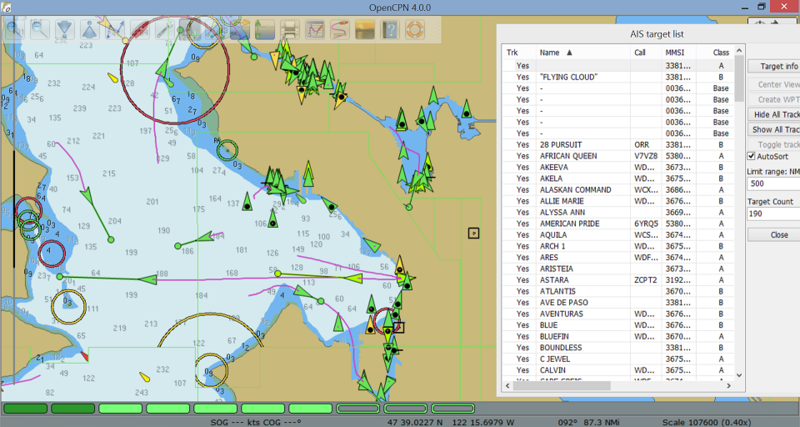 Receiving data on iNavX, OpenCPN, MaxSea TZ app. International shipping to France worked great. Worked great out of the box with my Openplotter 11.2 implementation on a Raspberry PI3. Highly recommended! This ist what I'm searching for a long time to use RasPi as a navigation computer or a AIS station to feed web services with position information. I tried a lot of AIS USB devices - but all of them where unstable. 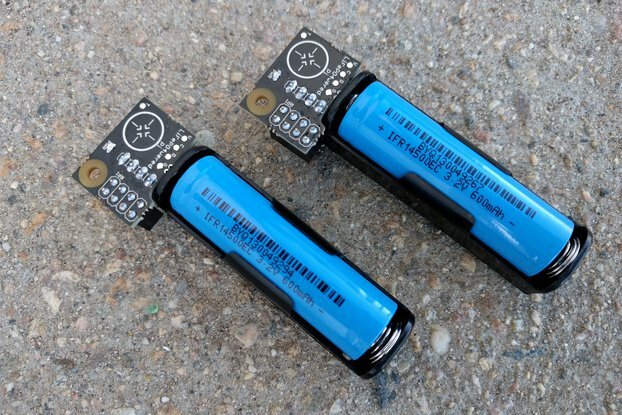 One of the biggest problems: the power consumption. Now it works stable with the standard RasPi power supply. The documentation is work in progress - but this was announced. The support via eMail from wegmatt is great and fast. 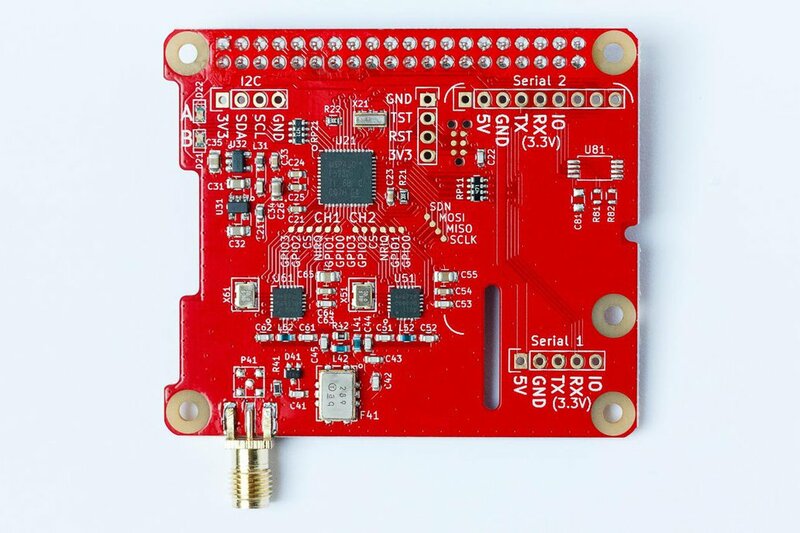 The product is good , maybe it could be extended by additional offers like the antenna or some pictures about the different connections. Documentation was mentioned that it is still under development. So will be better in the future, but for a Maker should it not be a hurdle. The Communication with tracking number for the shipping is good out of Tindie - the parcel services could improve ! Good is, the product will not be destroyed as it has all needed signs (CE) etc. You just need a lot of patience: 3 days shipping inside US, 3 weeks customs , 1 day in country shipping - the customs is the big dark hole. 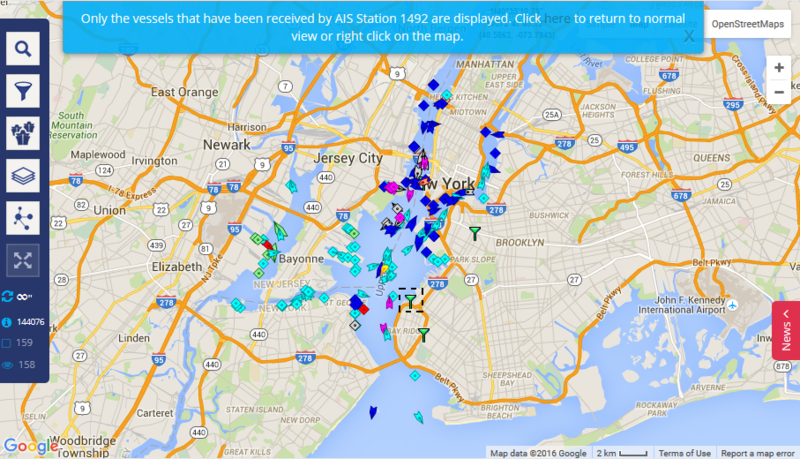 Now I am looking forward to my next sail trip to us the AIS Receiver ! Unfortunately I haven't found a way yet to expedite processing by German customs. Most other European countries manage to process packages within a week. The only workaround seems to be to use DHL or other courier services, which I can quote when requested. But this typically incurs much higher shipping cost (~ $40-50) plus potentially additional service charges on delivery. I have just seen - meanwhile the pictures have improved and you also could see the different connections ! That is excellent !